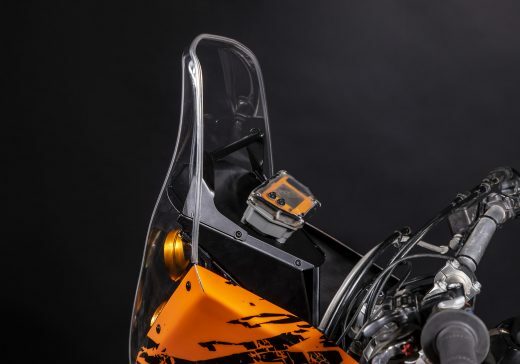 The fairing is designed to match the size and shape of the KTM 950 SE. 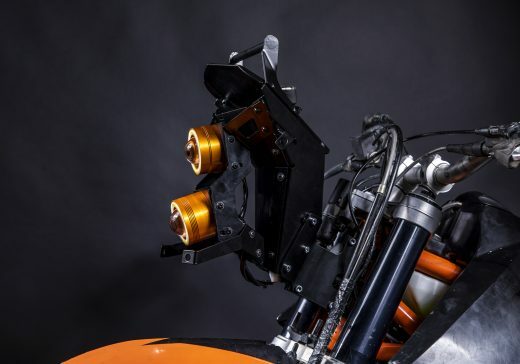 The complete set of parts was designed especially and only for the KTM 950 SE to keep great original handling of the bike. Includes an aerodynamic windshield naturally extending the upper contour of the cockpit. 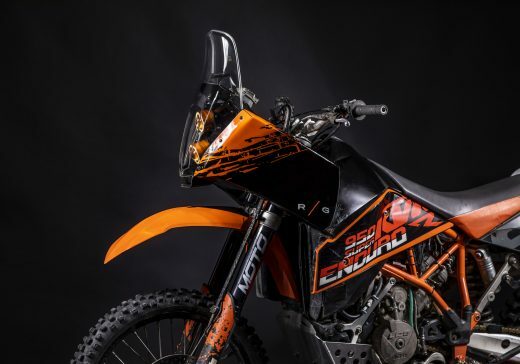 How does the KTM 950 SE fairing kit work? 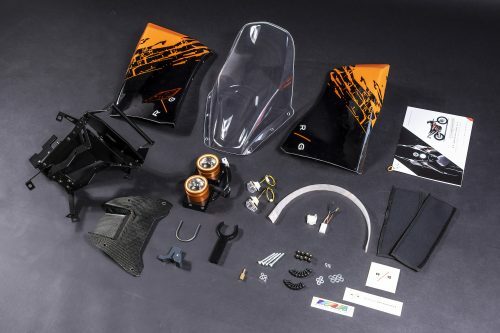 What is included in the KTM 950 SE fairing kit?